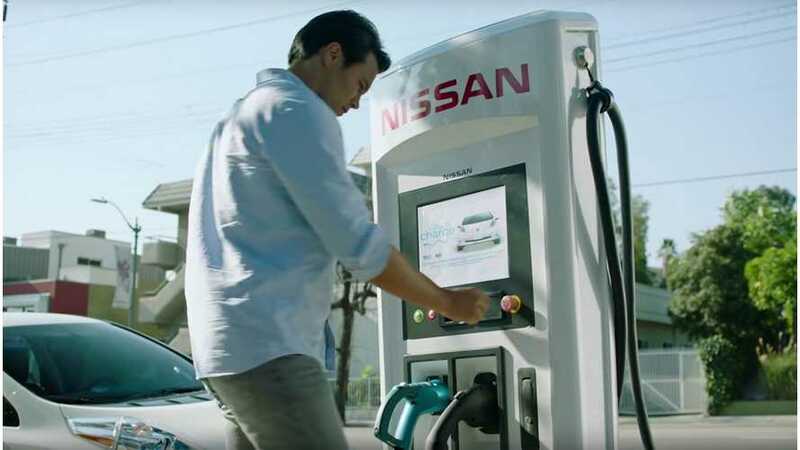 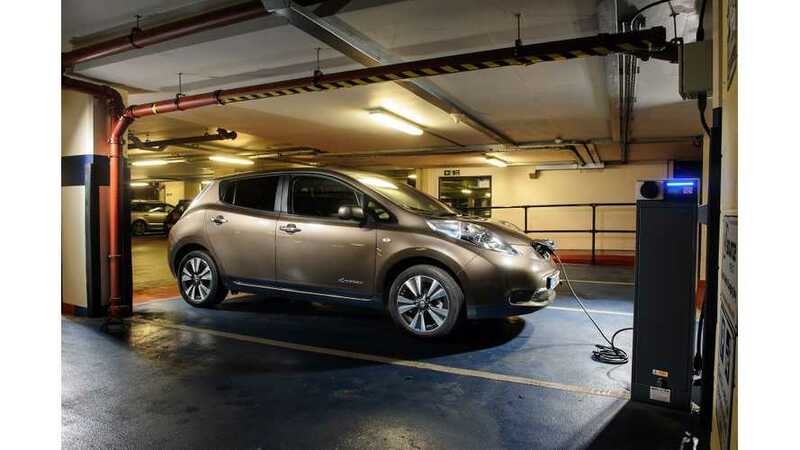 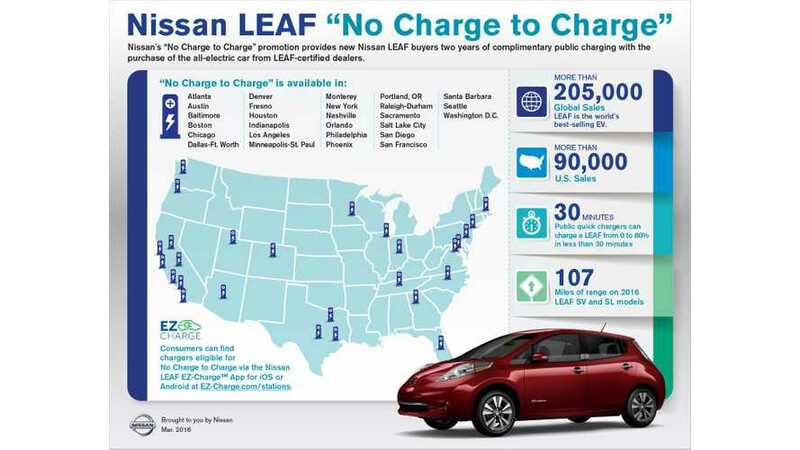 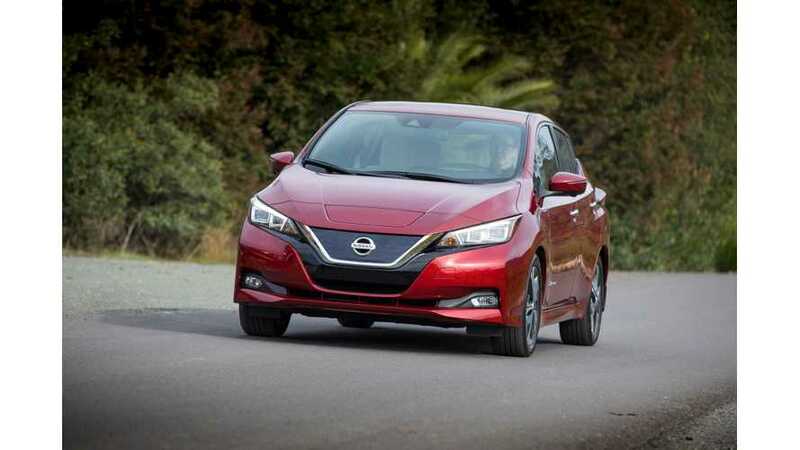 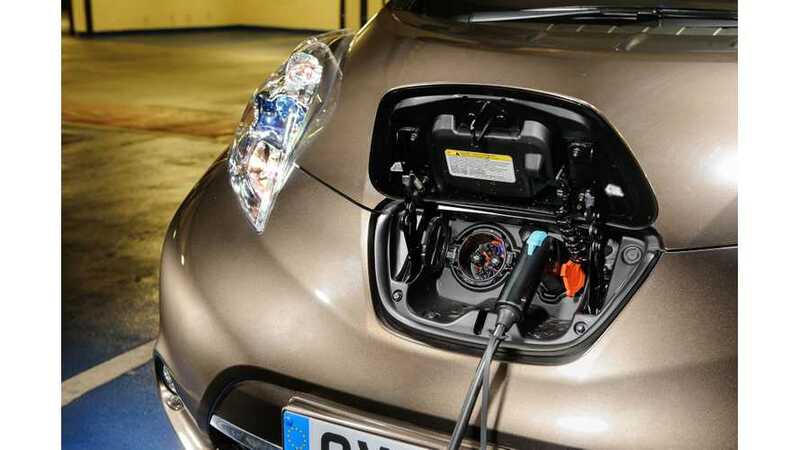 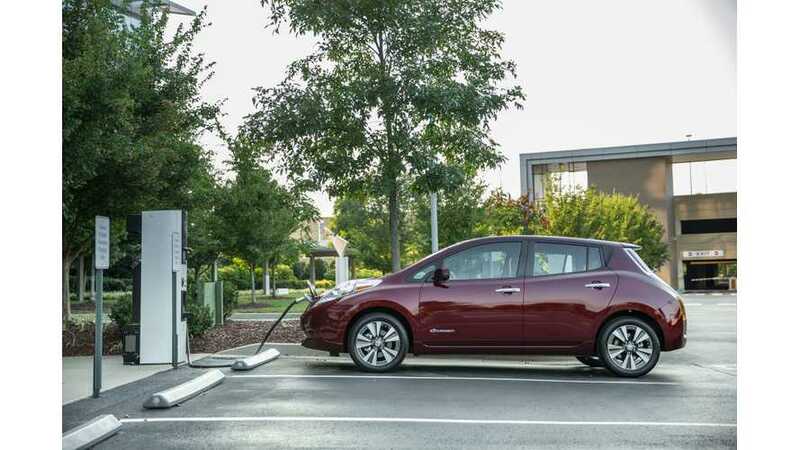 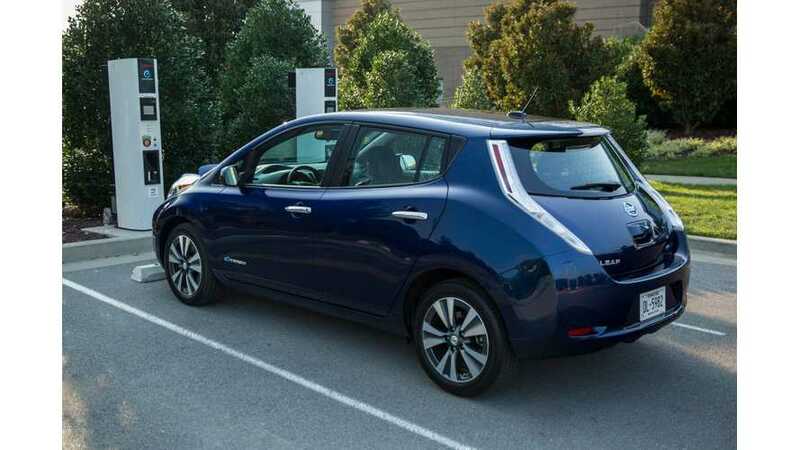 Nissan expanded its “No Charge to Charge” program - which enables new LEAF buyers to charge from participating public networks for free for two years - to Salt Lake City (21 markets total). 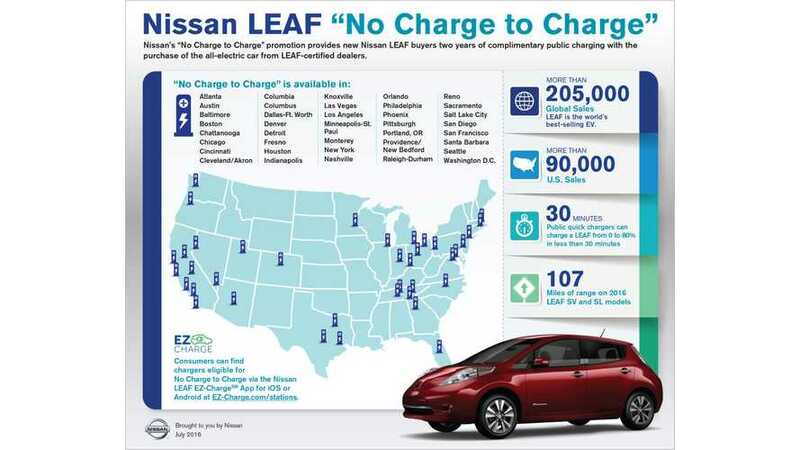 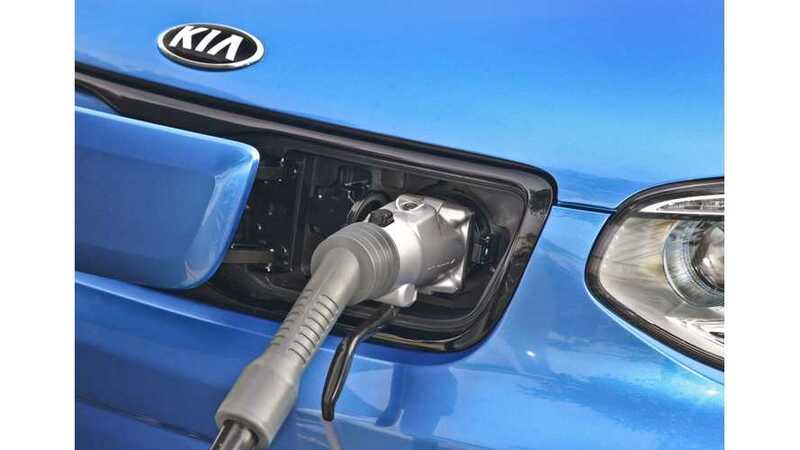 Nissan expanded its “No Charge to Charge” program - which enables new LEAF buyers to charge from participating public networks for free for two years - to three more markets (20 total): Austin, Texas; Monterey, Calif; Raleigh-Durham, N.C.
Kia Soul EV owners will have their charging needs met not only through the growing number of DC fast chargers within the EZ-Charge networks, but also the capabilities that Greenlots is providing to our Soul EV dealers, allowing for convenience and range confidence in their charging needs. 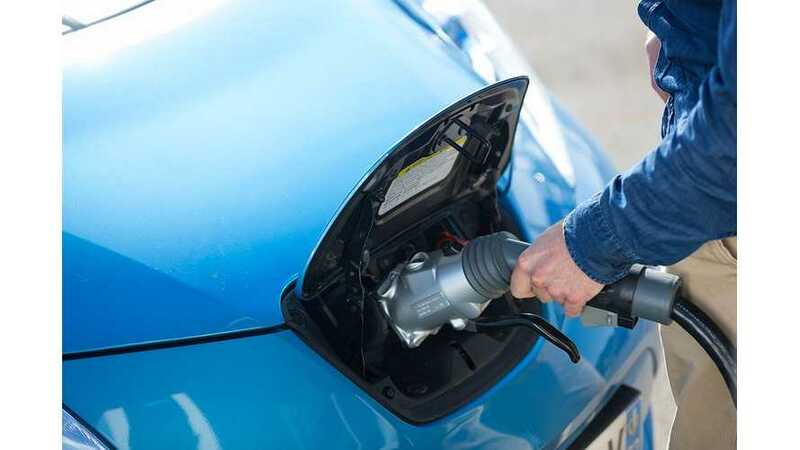 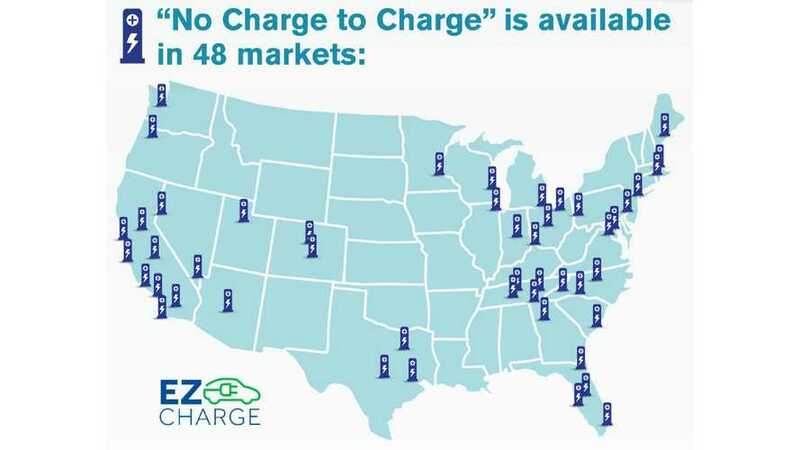 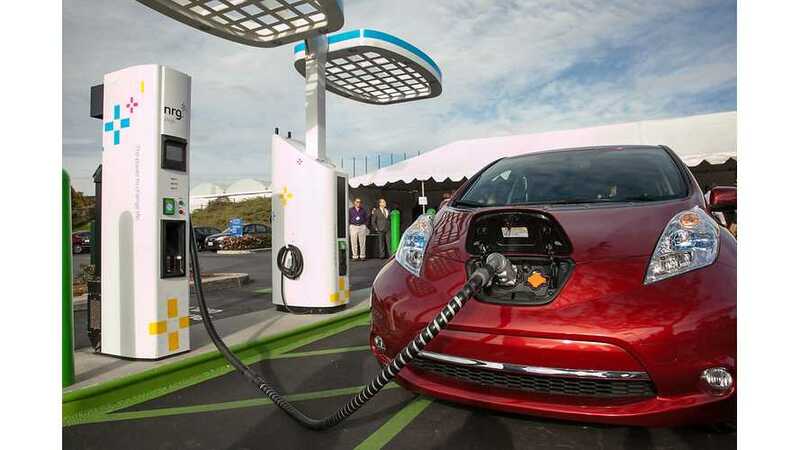 This summer, NRG eVgo will roll out the EZ-Charge platform, a first-of-its-kind initiative that will offer electric vehicle (EV) drivers the ability to access multiple EV charging networks with a single all-access card.